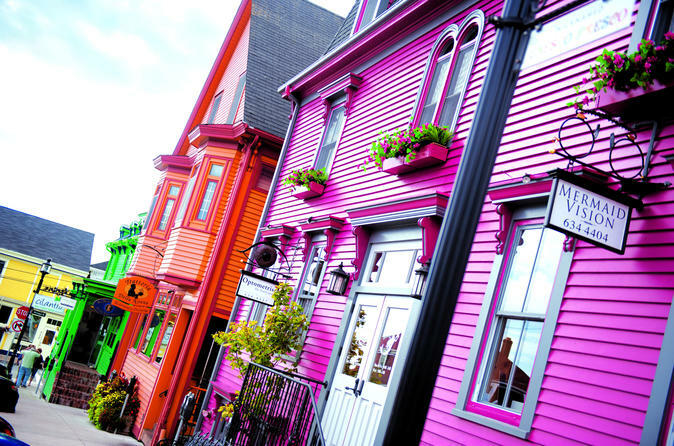 Enjoy a multi-day tour from Halifax and explore this unique region main attractions and curiosities. Overnight in the Oak Island area and learn of the treasure hunters that have ventured to Nova Scotia for hundreds of years before heading to Prince Edward Island for a two-night stay. The red cliffs, white beaches, gently sloping sand dunes and green fields of Canada’s smallest province await you! Includes transportation by coach and meals as per itinerary.